Upgrade your Milling Machine or Lathe to Digital reading. 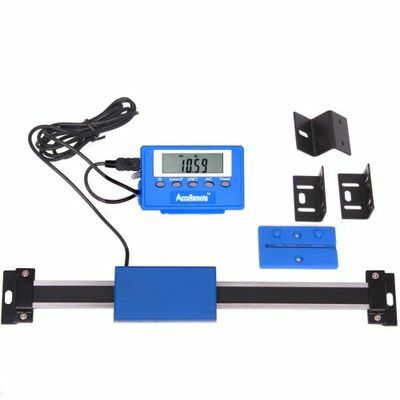 This digimatic scale is designed specifically for convenient display of any axis of a machine tool movement. 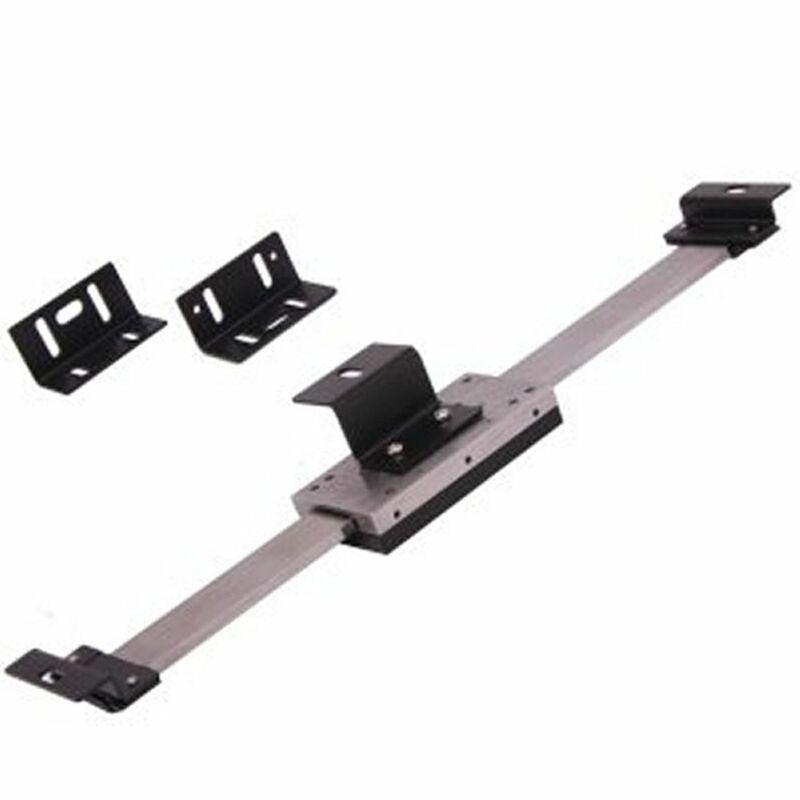 Can be mounted on almost any surface, offering the user precise linear measurment capabilities. Precise depth control floating zero allows you to set "zero" anywhere within operating range with a push of a button. Cut the rule to any desired length! 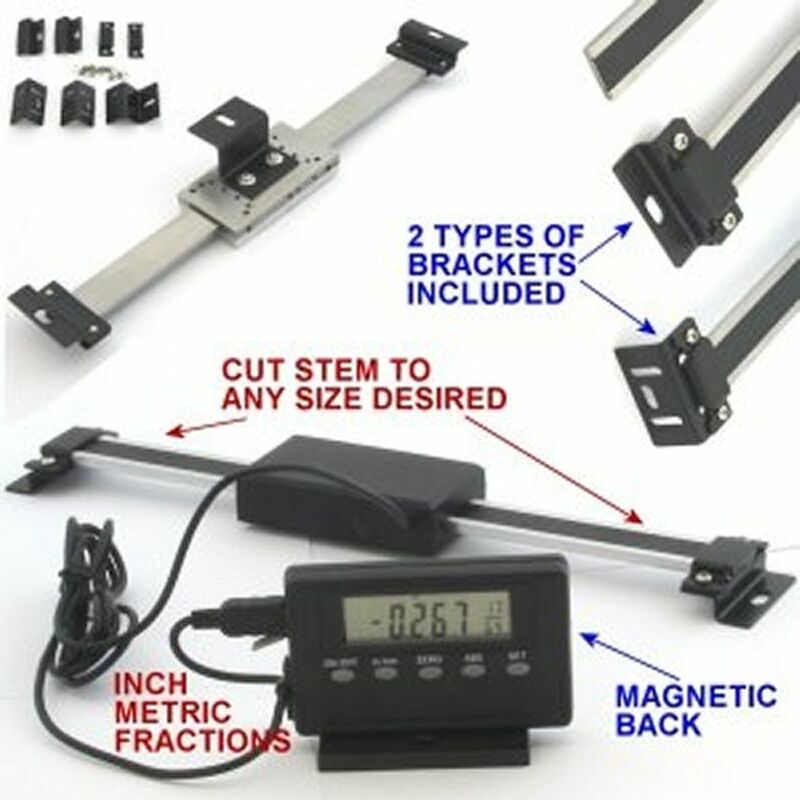 Rule made of STAINLESS STEEL to promote high accuracy and repeatability. Preset function: Easy to set up and convenient to use.